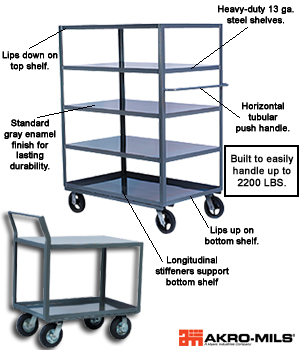 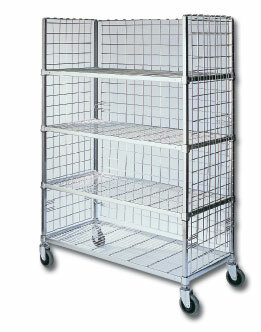 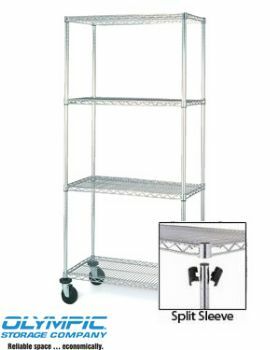 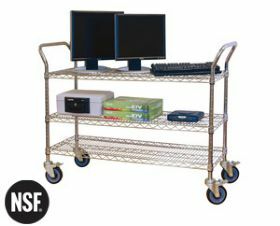 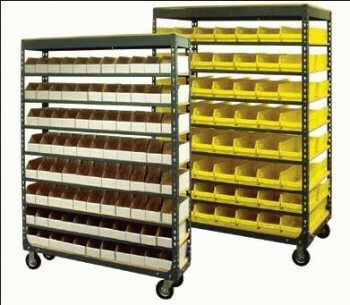 Material Handling Solutions LLC offers a great variety of mobile shelving! 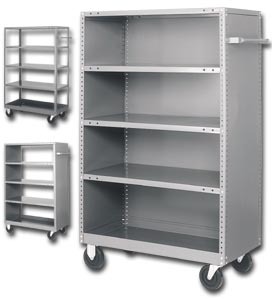 From heavy industrial grade mobile shelving, to the light residential use. 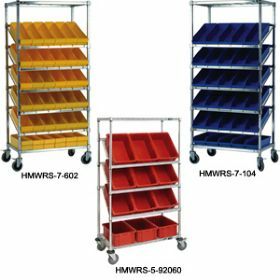 We have more options that are not listed on this site. 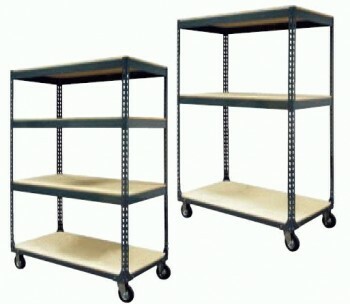 please contact us if you do not see what your looking for!